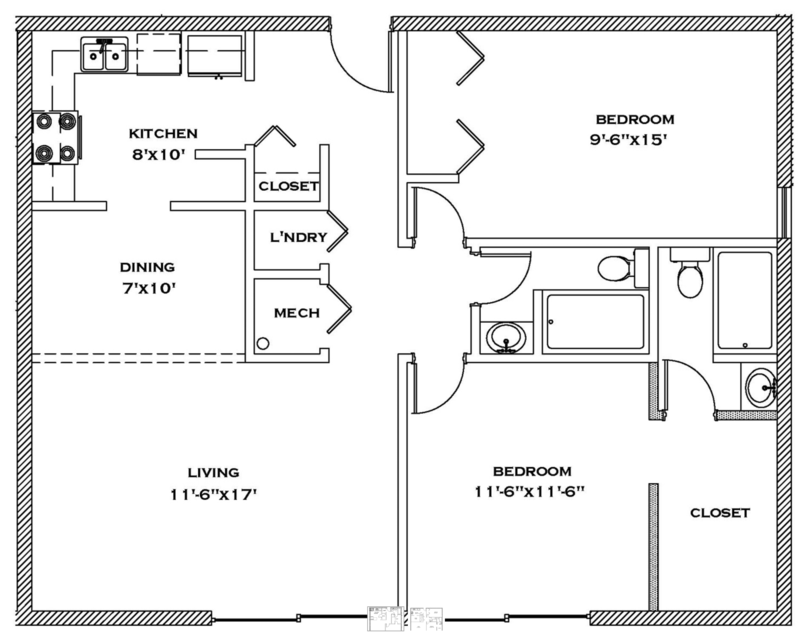 Experience a high quality of living in our two bedroom floorplans. 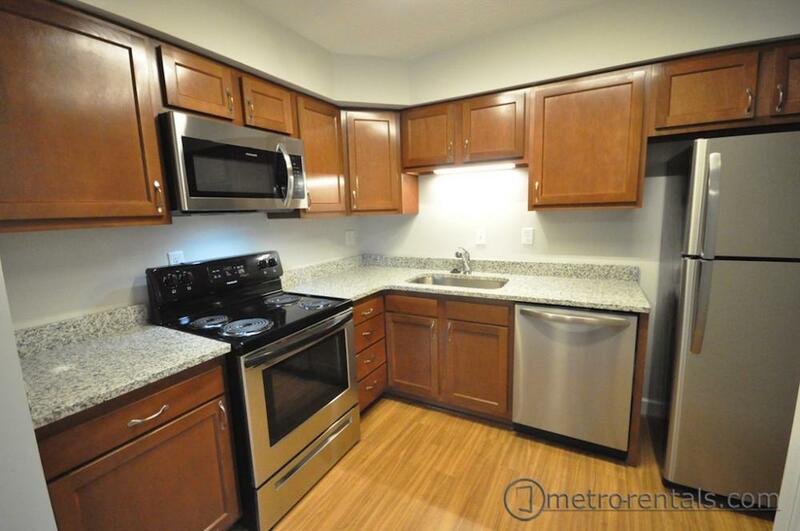 Over 1,000 square feet featuring stunning granite countertops, LED track lighting, and name brand stainless steel appliances. 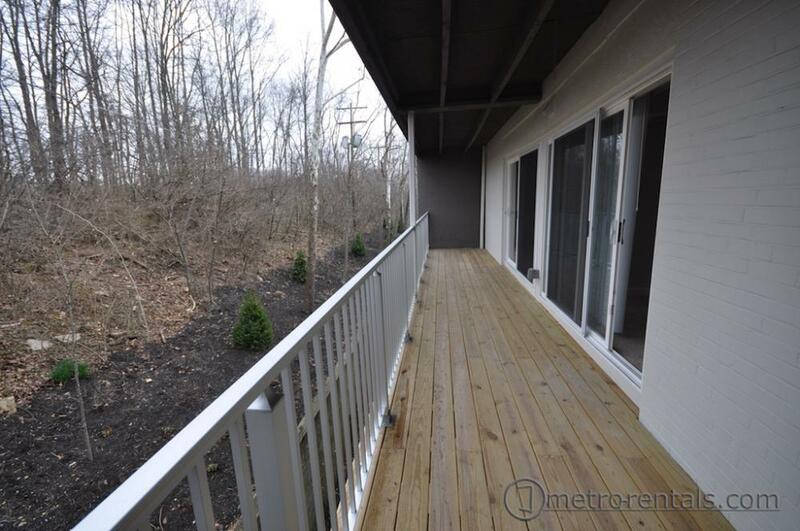 Spend an evening relaxing outdoors on a balcony with more than 100 square feet, which showcase spectacular views in every direction; there isn’t a better way to wind down. 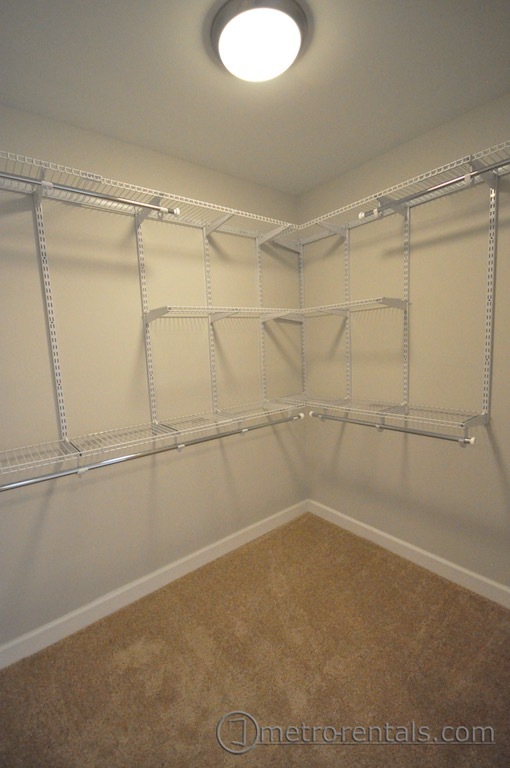 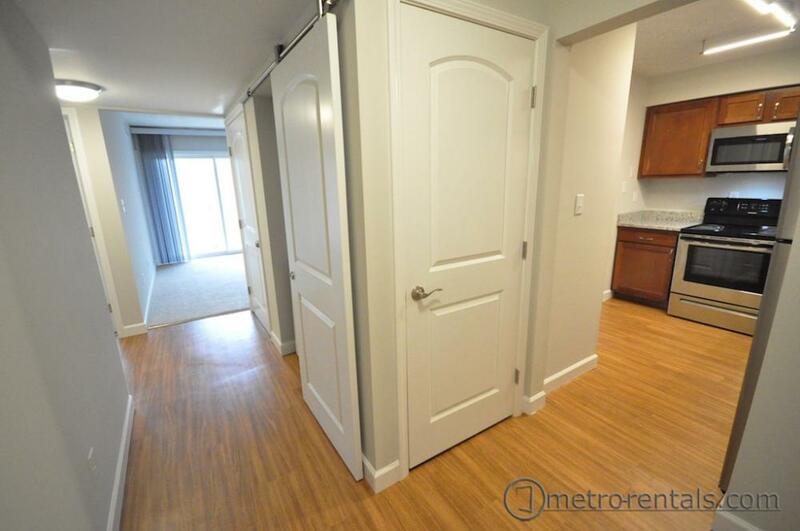 Our master bedrooms include walk-through closets leading into a master bathroom with a large stand up shower. 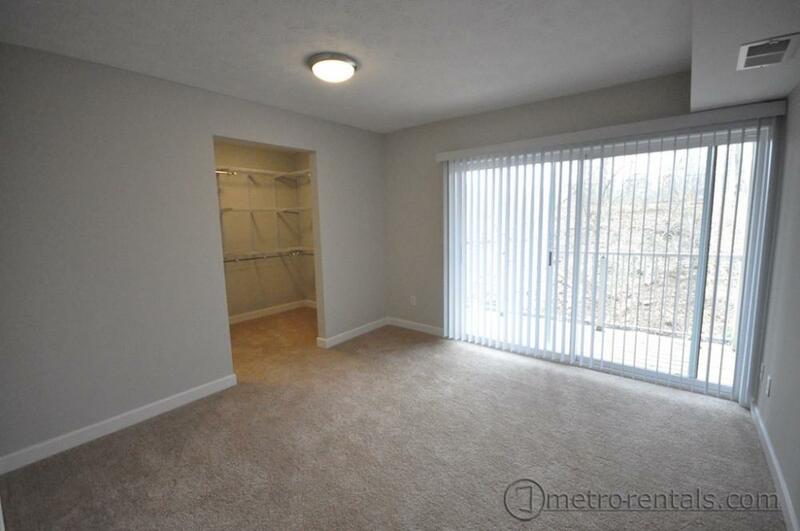 A patio door with already installed window coverings to allow an abundance of natural light. 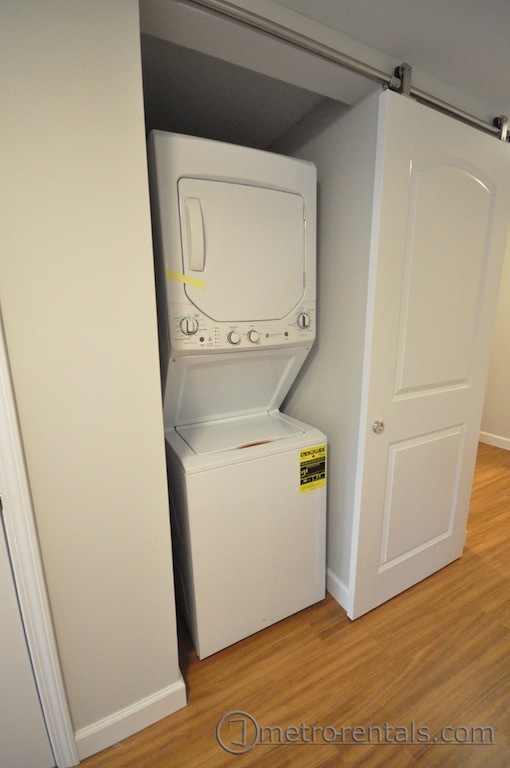 Sliding barn door to cover the already installed washer and dryer. 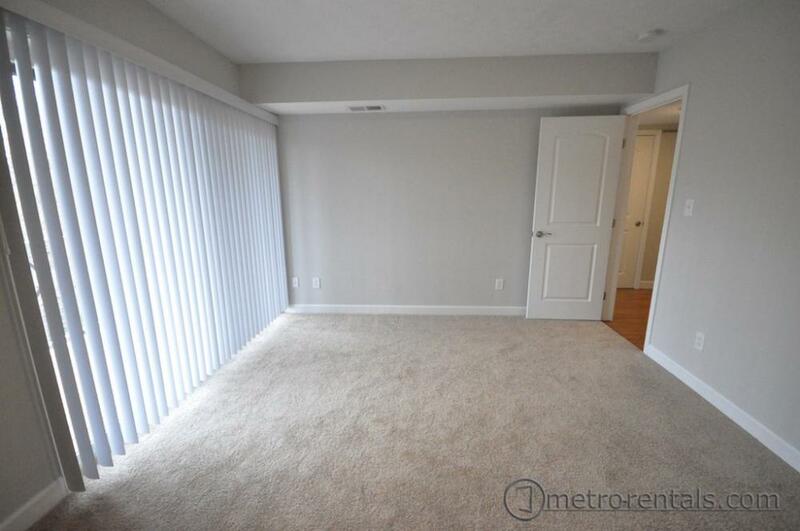 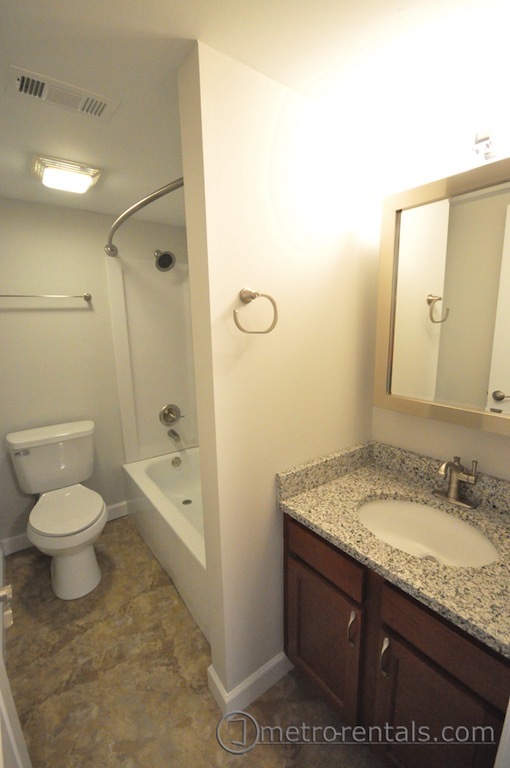 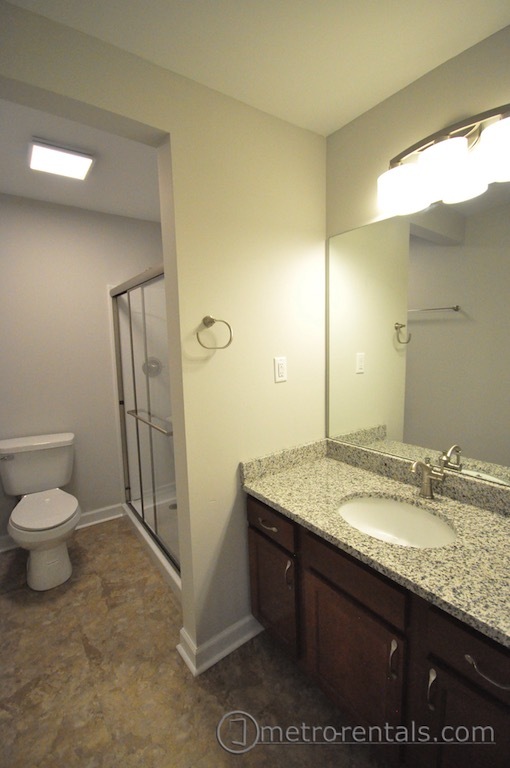 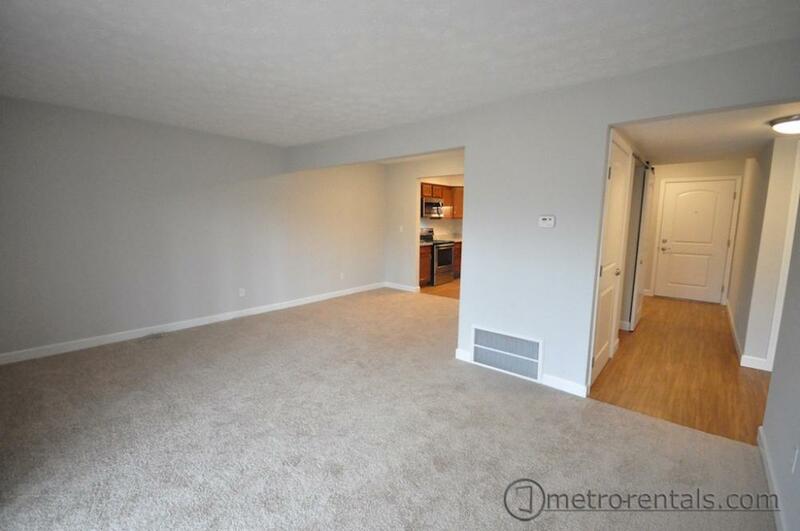 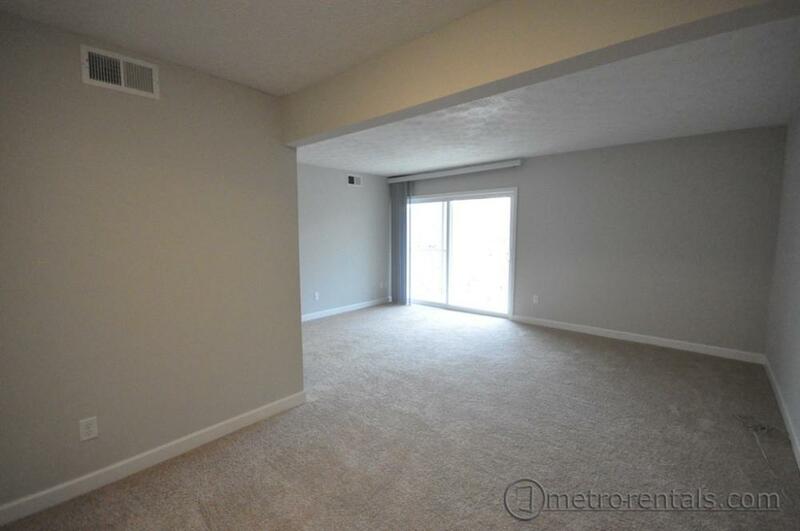 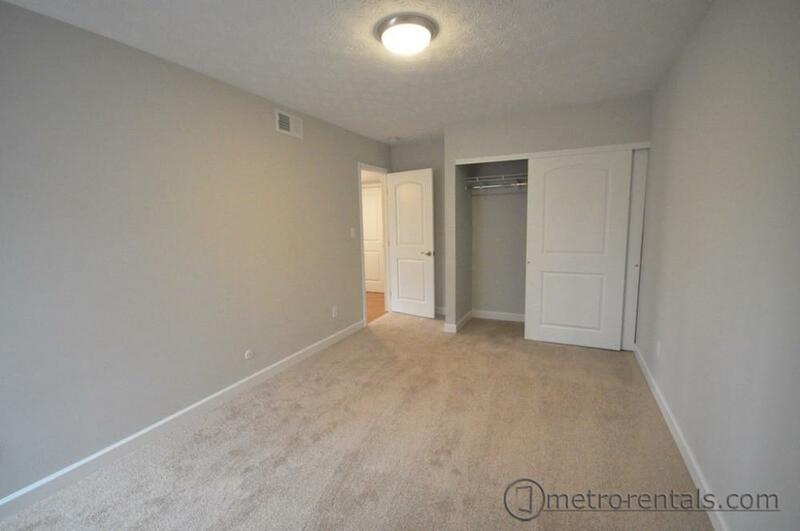 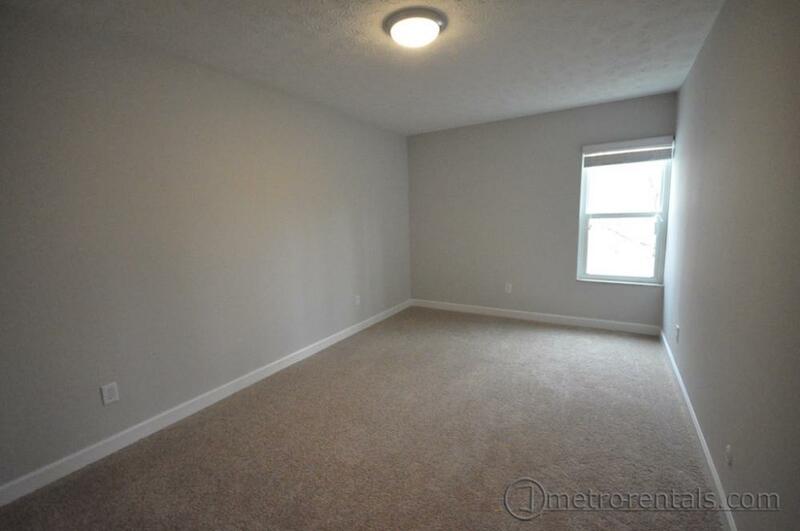 Come home to a lifestyle you deserve with our completely renovated two bedroom apartment homes! 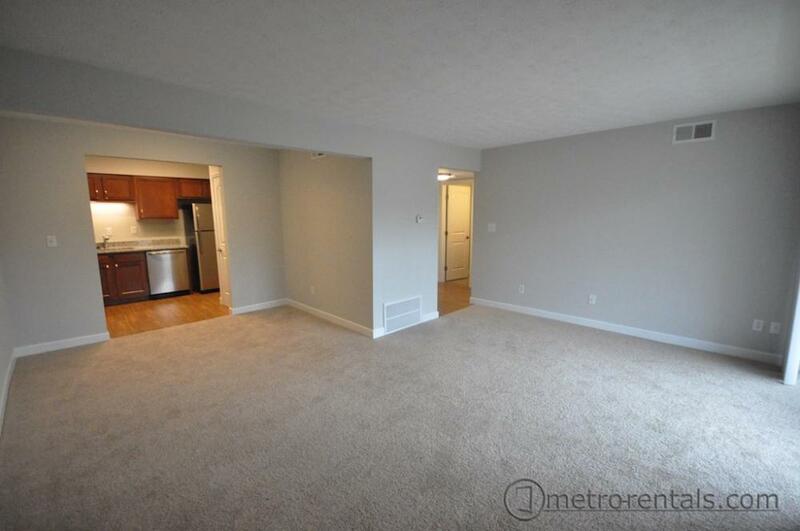 Rent for 2 bedroom $1299-$1350 per month. 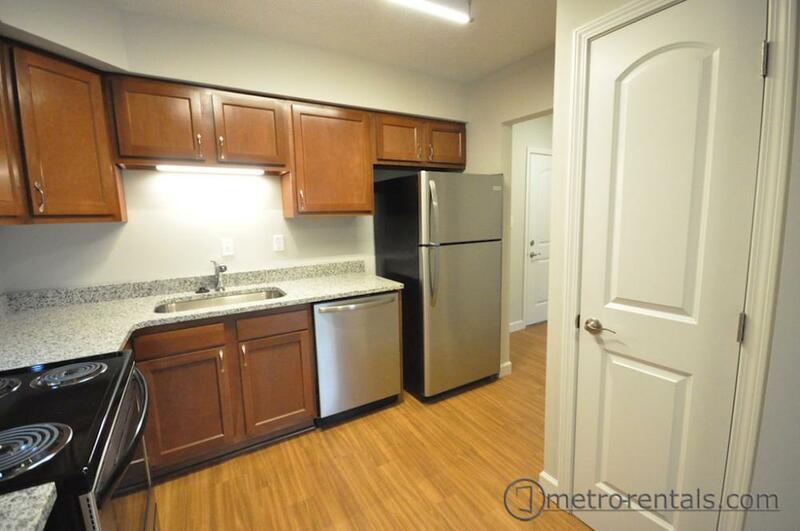 To see our other available properties please visit Worthington Gardens.